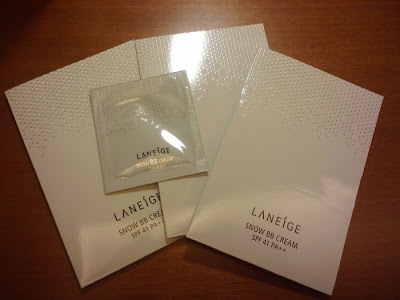 Thanks to Sharon & Her Adventures, I was able to pick up three sample sachets of Laneige Snow BB Cream #2 Natural. All you have to do is go to Sharon's blog, print out the coupon and bring it to the Laneige counter at Isetan in Wisma Atria. The offer is until 31 August. 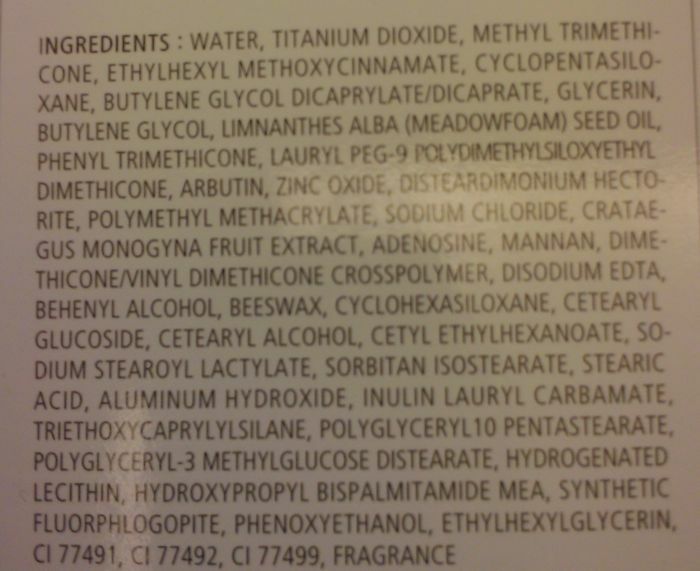 I haven't tried out the BB Cream yet although I did swatch it at the counter. It is a light neutral beige (around MAC NC20-30) and seems to provide light coverage, enough to even out the skintone but probably not enough to completely conceal dark under eye circles. You can read Sharon's review here. 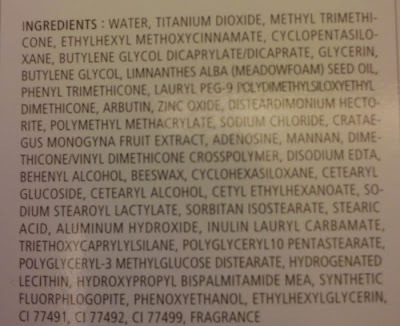 do try it out and let us know if you prefer this or the limited edition cream foundation (forgot the name =P). Help bring Jill Stuart to Singapore!